Bringing bird watching data from across the world into one place. Until very recently a bird watcher might have gone out armed with little more than a good pair of binoculars, a book containing pictures of birds, a note book to log their sightings and some stout shoes. Not any longer. eBird is just one outstanding example of how digital technology is transforming bird watching, and in the process providing a model for other citizen sciences to follow. eBird, a remarkable citizen science initiative started by the Cornell Lab of Ornithology and the National Audubon Society in 2002, is a real-time, online checklist on which bird watchers can log the birds they see, as they are watching. Automated data quality filters developed by regional bird experts review all submissions before they enter the database. Local experts review unusual records that are flagged by the filters. The eBird system is collating vast numbers of bird observations: more than 48 million from roughly 35,000 contributors around the world. 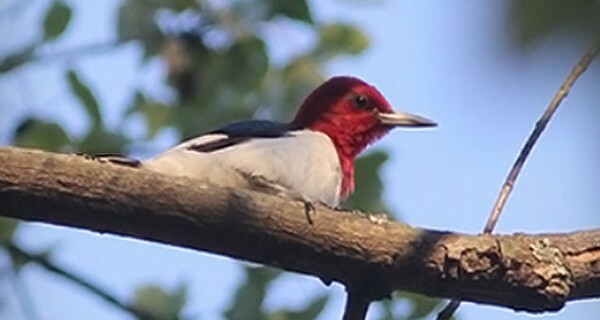 In March 2012, participants reported more than 3.1 million bird observations across North America. eBird also pulls in data from portals managed and maintained by local partner conservation organisations, targeting specific groups with the highest level of local expertise. Those groups may have a regional focus (eBird Puerto Rico for example) or they may have more specific populations in mind (the Louisiana Winter Bird Atlas). The site is a testimony to the power of pro–am collaboration. Although many individuals and groups log bird sightings, in isolation those observations have little value. When joined together on a shared platform such observations can be used to help solve “puzzles” about weather patterns, biodiversity, climate change and migration patterns. eBird data is part of the Avian Knowledge Network (AKN), which integrates observational data on bird populations across the western hemisphere. In turn, the AKN feeds eBird data to international biodiversity data systems, such as the Global Biodiversity Information Facility (GBIF). eBird has quickly achieved global scale through a crowdsourced, grassroots approach to generating insight into how bird populations are changing, and through that, shedding light on issues such as biodiversity and climate change.